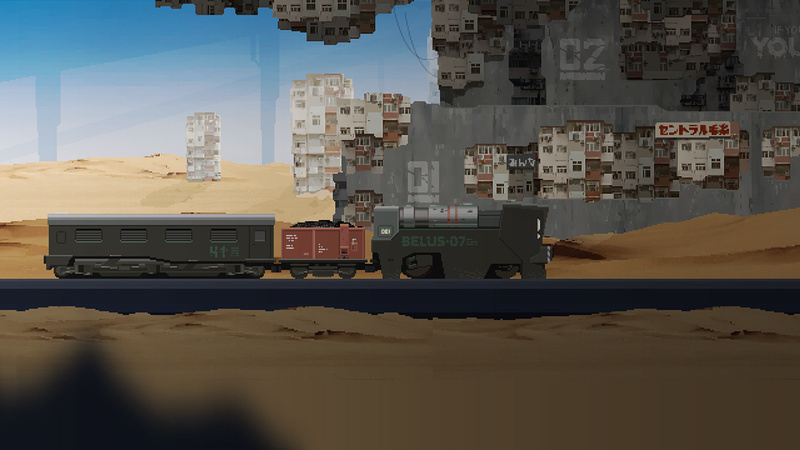 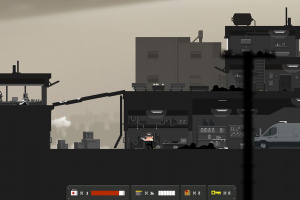 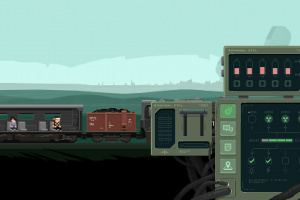 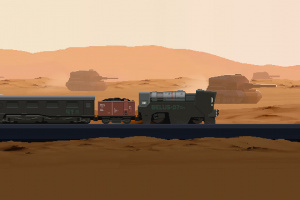 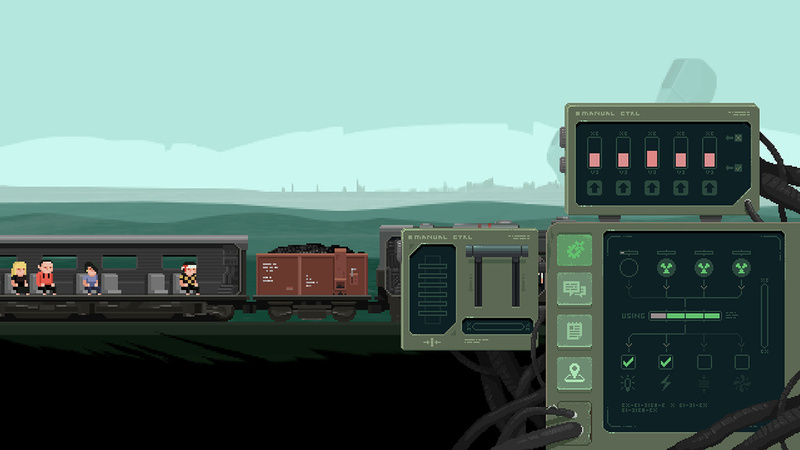 A post-apocalyptic adventure about travelling a dying world on a train. 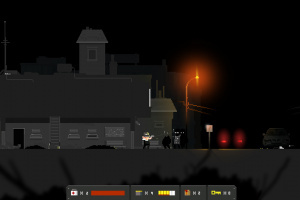 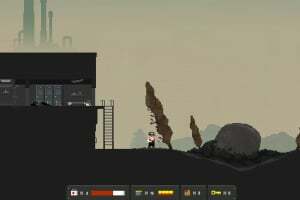 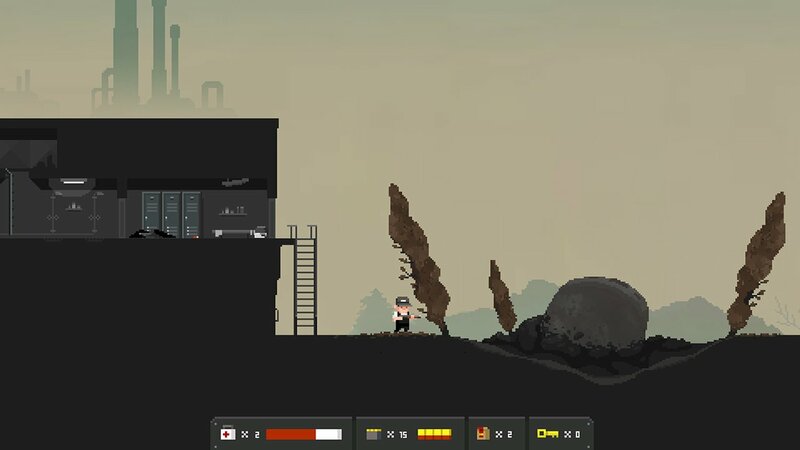 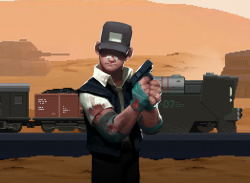 Infected are ready to stop your progress whenever you exit the train to look for supplies. 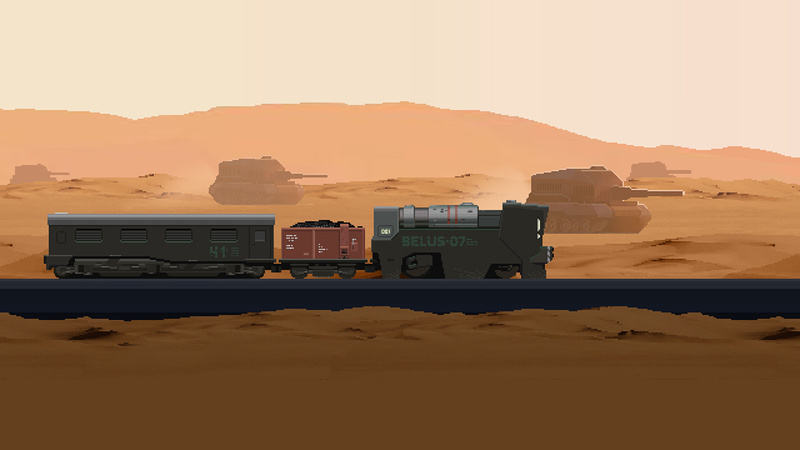 Maintain your train in operating condition and craft valuable items from the resources you scavenge. 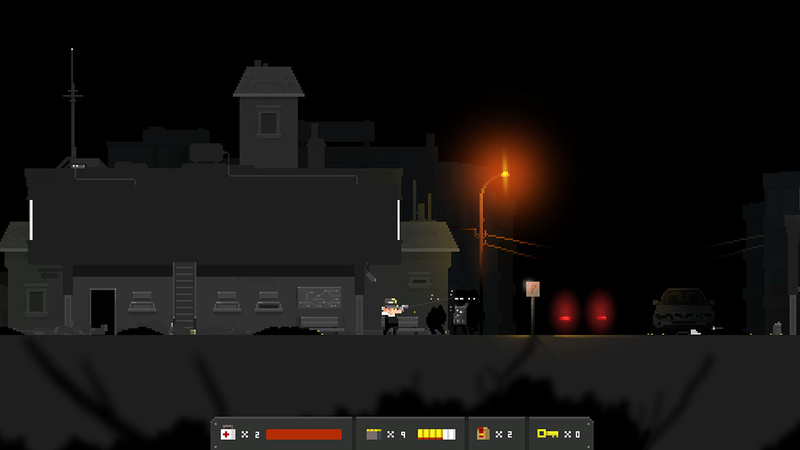 Don't expect to shoot your way through the crowds of infected. 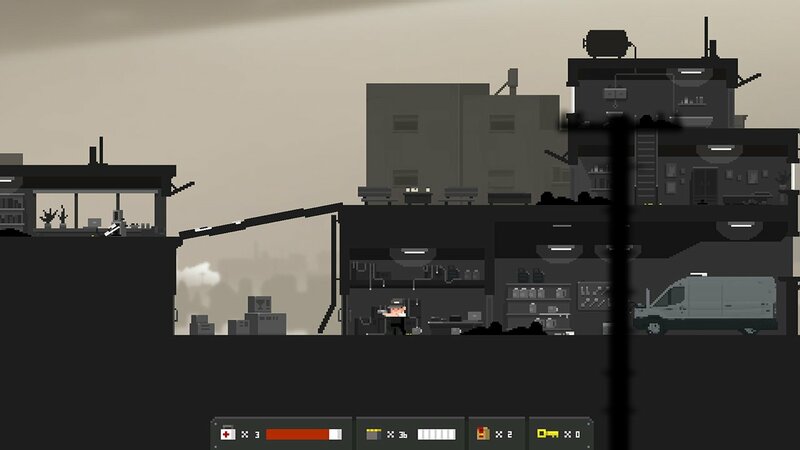 Supplies and ammo are very limited. Pick up survivors along the way, gaining perks (and hindrances) for your troubles. 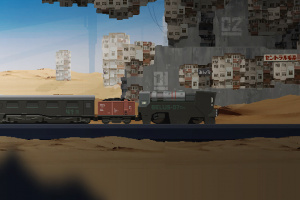 Scavenge for loot at stations and craft useful supplies. 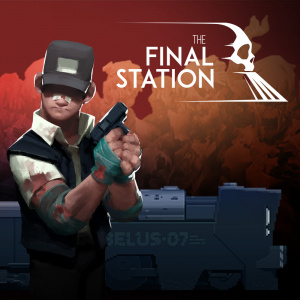 Sell your loot at inhabited stations for useful upgrades to your weapons.